Our journey down the John Muir Trail, name dropping all the way, continues this week. Here we go with part 9. Lake Virginia: “Virginia” is a name one will find throughout the Sierra Nevada, mainly because many of the earliest visitors to the Sierra Nevada, particularly the miners, came from that state. The mountain range in the background is the Silver Divide. Tully Hole: From an excellent short biography of Gene Tully, by Marie Mogge, available here. “Born in Hollister, [California] in 1875, his family had a long history in the ranching business. His grandfather, Edward Calhoun Tully, was one of the first major stockman in California. Growing up on the Tully estate, Gene Tully learned how to handle a horse and ride the range. As a young man, he worked on ranches across the San Joaquin Valley, then he became a teamster, hauling lumber from the mountains to the valley, and supplies from the valley to the mountains. Between the heat and the cold, the steep grades and long distances, it was backbreaking work. 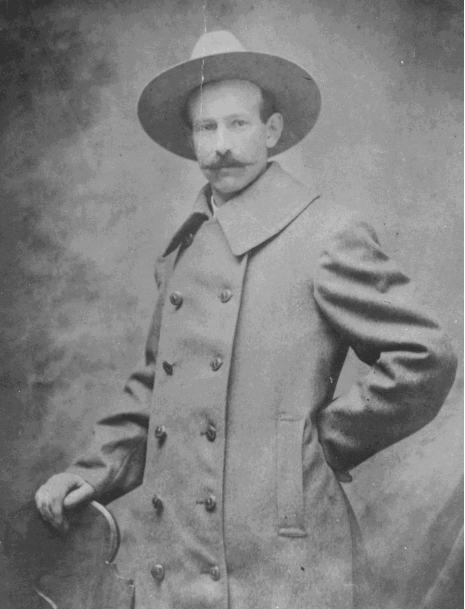 Tully went on to complete a sterling career as a Ranger, including playing a large role in the removal of sheep from Yosemite during 1905 – 07. Tully Hole was a place he regularly stopped to rest his stock. Horse Heaven: A surprisingly common name in the United States (and probably elsewhere), Horse Heaven was presumably given this name because of its lush meadows where stock could dine on some of the best vegetation in the Sierra Nevada. Izaaak Walton Lake: For many fishing is a pleasant pastime and a way to supply the family with the essential ingredient for a fish fry. For others it is much more a spiritual experience (e.g., A River Runs Through It). 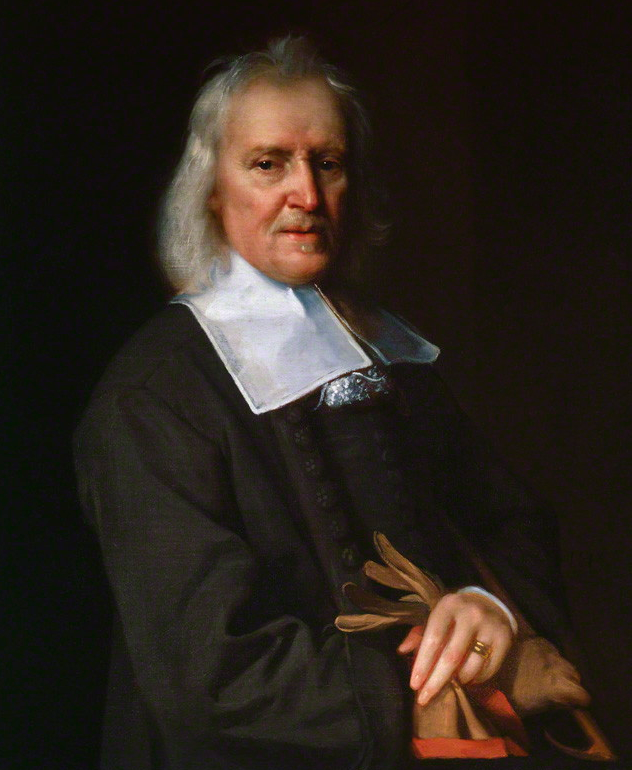 The first author to popularize fishing-as-the-ineffably-transcendent was Izaak Walton, who wrote The Compleat Angler in 1653 – a book you can still buy on Amazon, more than three-and-a-half centuries later. Part how-to and part inspiration – it even has a significant amount of poetry in it – every handbook for hobbyists written since, including a number for backpackers, pays homage to this original. Thoroughly enjoying these series of posts, Ray! 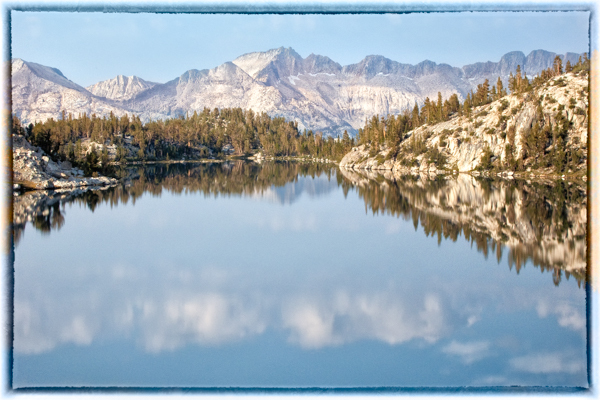 Good to learn about all the now-familiar spots along the JMT!